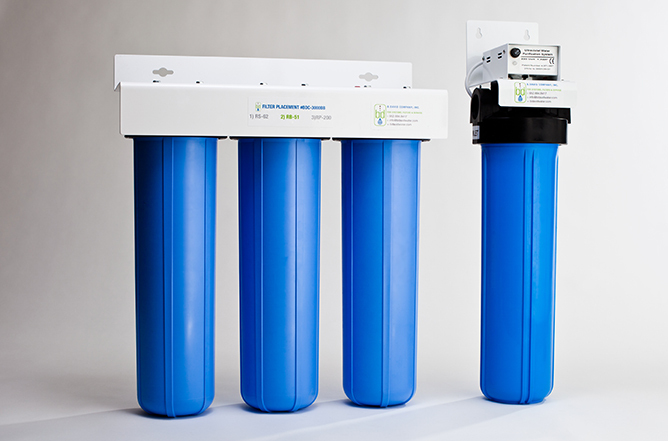 B. David Company provides high-quality water purification systems to goverment agencies throughout the world. 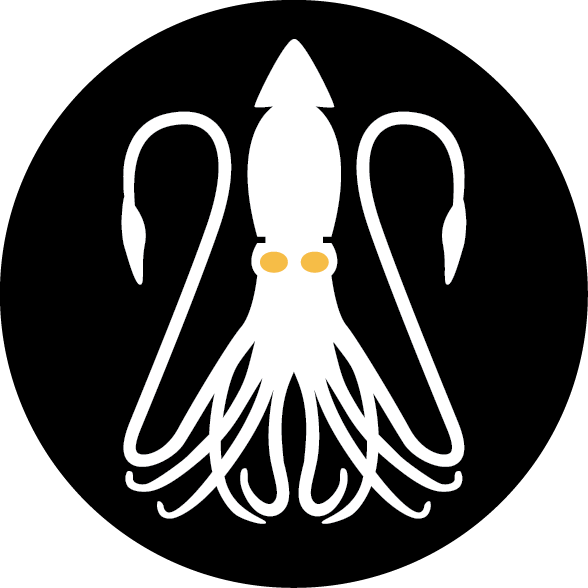 They came to us to clean up their brand, digital presence and packaging. 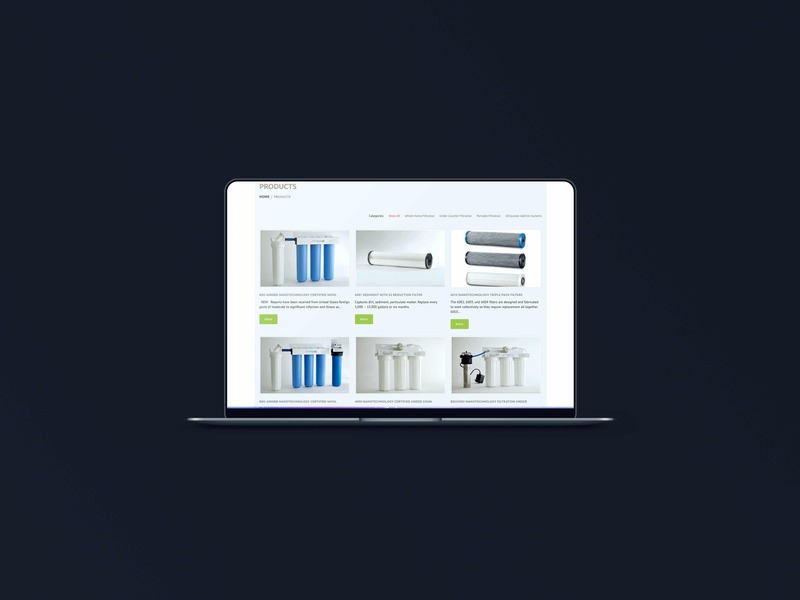 The result: increasing their site visits by 50%, lowering their bounce rate to 20%, increasing their average time on site to 3:45 and ultimately backfilling their sales funnel. 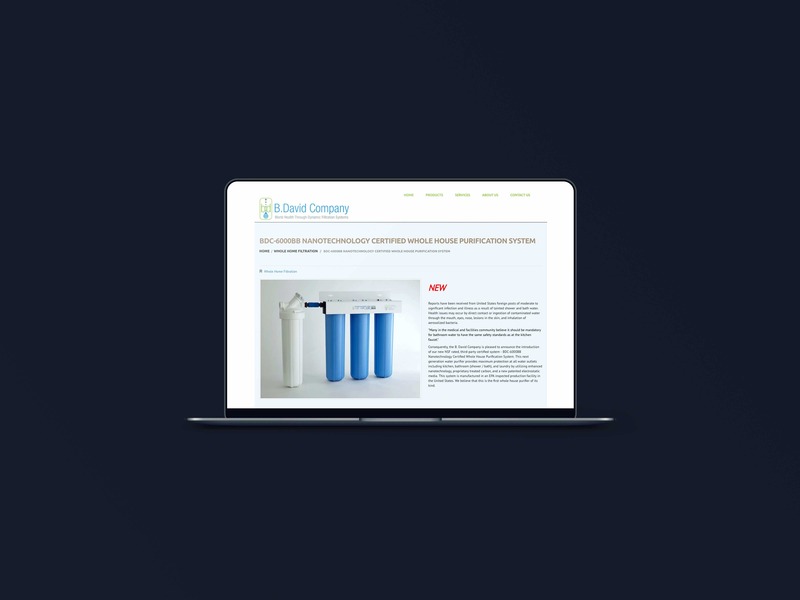 B. David Company works exclusively with governmental organizations around the world to provide the highest quality water filtration solutions to areas in need. Their need to evolve, both on and offline, is due largely to a demand for cleaner water across the globe and the need for resources to educate the right people at the right time. 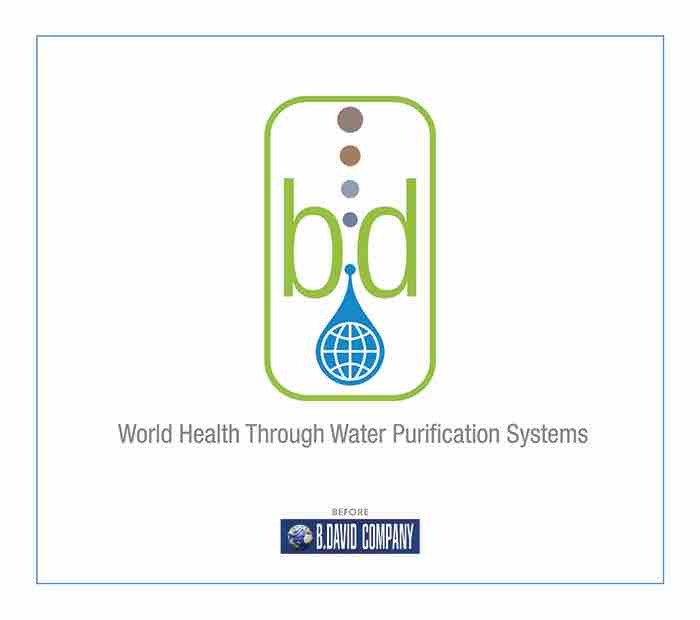 B. David Company needed to have the tools to reach people in different countries, who speak different languages, but who are all in need of high-quality water. Their growth stems from word-of-mouth referrals from existing governmental relationships. B. David Company’s message and brand were inconsistent, which made it difficult for decision makers to find the information they needed. When that information was available, it was difficult for them to reach out with questions or orders on any digital property. We rebranded B. David Company to have an identity that spoke to their consumers more directly. With the updated identity we were able to impact packaging, labeling, user manuals, their website, and all corresponding visuals. 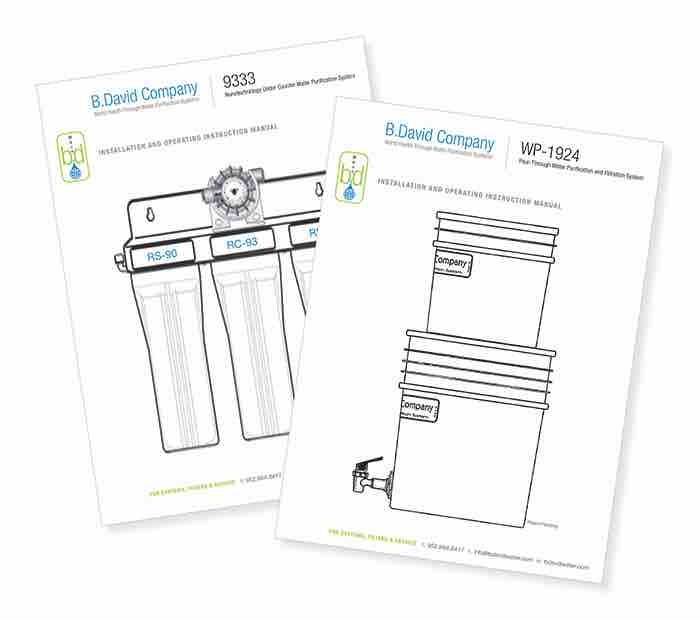 Brand Identity: Took a combination of visuals to show exactly what B. David Company did for their clients and created a flexible system able to expand across their product offerings. Packaging: Created consistency in visuals from labels, manuals, and packaging to build brand equity for B. David Company that communicated quality and reassurance. Website: Designed and built a responsive site catering to users across the globe. We made it easy for anyone to learn about the products and order products/information on the same page without navigating elsewhere. 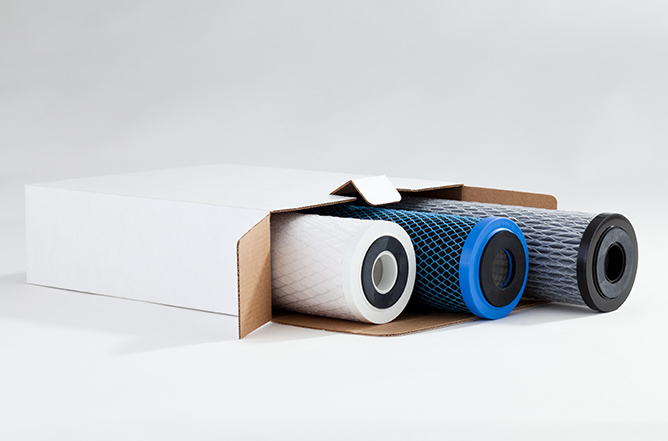 Photo Assets: Made filters and filtration systems look appealing. We staged an environment that could be replicated as SKU’s were added or removed over time. The image quality and positioning provided the users with specs and functional benefits without any additional clutter. 3,500 unique users over the course of a year with an average of 3 pages viewed per session (Home – Product Specific – Contact/Purchase). 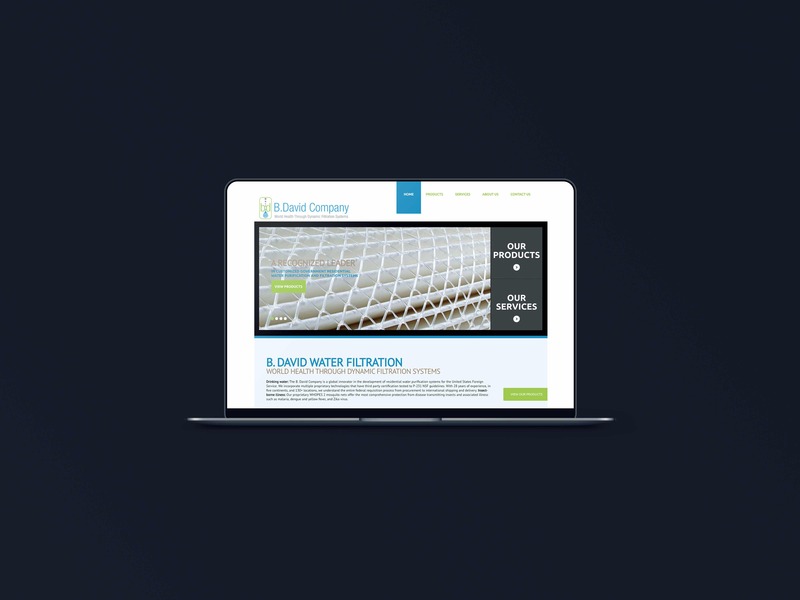 Lead acquisition has become easier for B. David Company as the redesign opened up inbound requests helping them better pivot through governmental turnover and budgetary restrictions.